The company CM Socks began your activity in November 1995. We are producers of socks, sport socks and classic, for men, women and children’s, with a production capacity of 26 million pairs a year. Currently CM Socks have a machine park of 250 machines, with a wide variety of products, from pouch heel in 120 needles until the real heel of 144, 156, 168 and 200 needles. 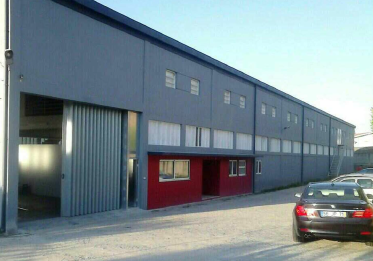 We are owners of a total area of 34,000 M2 and with a covered area of 12,000 M2 between the 2 units that make part of the group CM, where work daily 160 employees. 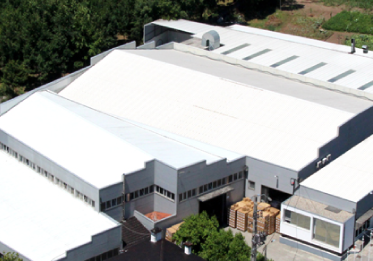 We are one of the best companies in Portugal in this business, and we are investing in new technologies, in the training of our personnel and establishment of a quality Standard. In the last 2 years the CM Socks invested around 3.5 million euros in machines with the most modern technology where stands out the automatic link without seam SbyS from Lonati machines.